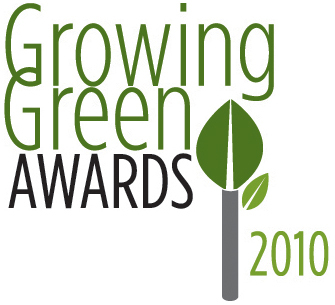 The Natural Resources Defense Council just announced its four winners of the 2010 Growing Green Awards, which honor sustainable farmers and food pioneers. Food Producer winner Russ Lester is co-owner of Dixon Ridge Farms, the largest U.S. handler of organic walnuts. Located in Winters, CA, Dixon Ridge has dramatically slashed its environmental impacts, with the goal of becoming 100% energy self-sufficient by 2012. At Dixon Ridge Farms, we’ve been improving our sustainable farming practices for the past 30 years and changing consumer perceptions of organic walnuts along the way. With our goal to be energy neutral, we plan to reduce our impact on the environment even more. I’m honored to be recognized by NRDC and such a distinguished panel of judges. At Benziger Winery, we consider water conservation a major priority in planning vineyards, growing grapes and making wine, and we’ve seen the quality of our grapes and wines increase noticeably. It’s good for the environment and the wine. My family and I are honored to receive the Water Stewardship Award from NRDC. With an innovative constructed wetland and pond treatment system, Benziger Winery recycles an average of 2 million gallons of water per year. The winery significantly decreases water inputs using new grape sorting technologies, water sensors and cover crops that reduce runoff. Stone Barns has put together a food system that restores the biological health of the land, while producing delicious, healthy food. We are helping urban residents become new “food citizens” who will shape the food system of the future. The privilege of receiving this award makes me even more dedicated to working to bring about the food revolution we need. Kirschenmann is a professor at Iowa State University and third-generation farmer, teaching others the importance of local food systems that work in harmony with nature and human health. Karl Kupers, winner in the Business Leader category, is co-founder of Shepherd’s Grain, which reconnects 33 growers in the Pacific Northwest to local markets through the sale of sustainably farmed wheat. Winning the NRDC Growing Green Business Leader award is very special, as it recognizes how a business can successfully use the marketplace to build support for and reward better stewardship. Shepherd’s Grain is creating relationships between producers and consumers, allowing a value chain to be developed that can truly be called sustainable. I am honored to receive this award from NRDC. 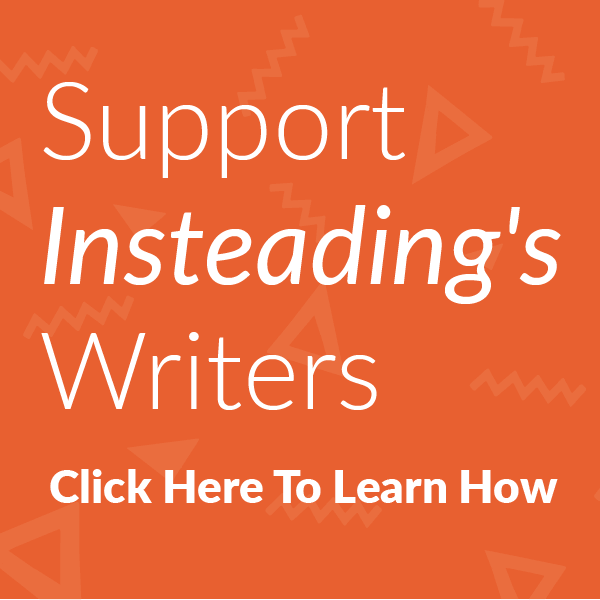 The Winners will be honored by Michael Pollan, Eric Schlosser, author of Fast Food Nation, and Gary Hirshberg, CEO of Stonyfield Farms, at NRDC’s 2010 benefit, From Water to Farm to You. The event will take place at Yoshi’s Restaurant and Jazz Club in San Francisco on April 29. The Natural Resources Defense Council is a U.S.-based nonprofit organization of scientists, lawyers and environmental specialists dedicated to protecting public health and the environment. Founded in 1970, NRDC has 1.3 million members and online activists, served from offices in New York, Washington, Chicago, Los Angeles, San Francisco, Livingston, MT, and Beijing. Next article Will There Be a 2010 Salmon Fishing Season on the West Coast? Turn those garden “weeds” into something delicious. Is there arsenic in your wine? Probably, but don’t panic. 5 Spring Cocktails Because It’s Tiki Time! Why Is Trader Joe’s Wine So Cheap? Cheers To The First Paper Wine Bottle! Will There Be a 2010 Salmon Fishing Season on the West Coast?